The pre-dawn meal called suhoor is eaten before the Islamic dawn prayer Fajr. In addition to this meal being mandatory before one starts fasting each day during the month of Ramadan, there are blessings just in eating it. Make sure to load this meal with protein, fiber, fruits and vegetables, as well as hydrate yourself with water. So don’t skimp on this meal as it provides you with blessing and feul for your day. 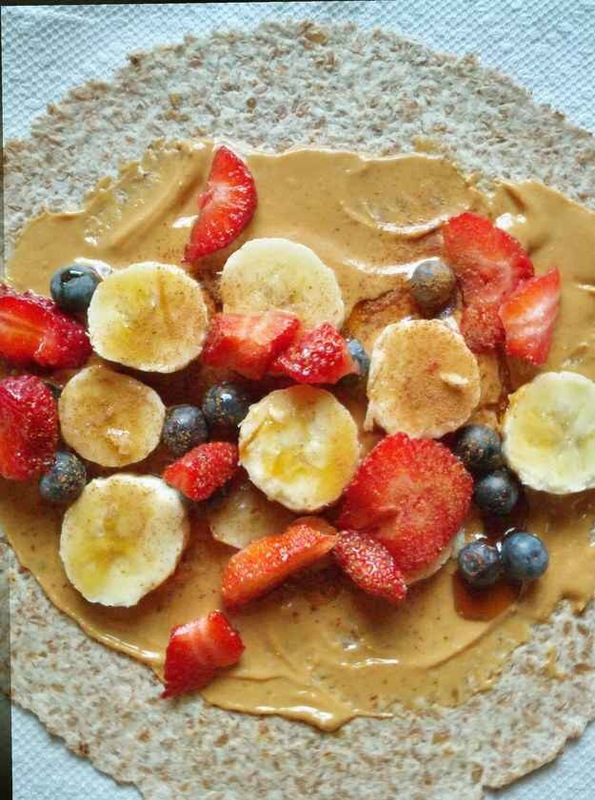 Fruit and protein wrap. Take a flatbread and spread nut-free butter of your choice (I use this soy nut butter because of a nut allergy). Slice some fruit and place on top of the nut-free butter. Sprinkle some cinnamon then roll it up to eat it as a food wrap or fold it in half and eat with a knife and fork. If you don’t have any flat bread, you can use any slice bread. Cut off the crusts of the bread slices and then use a rolling pin to make flat. 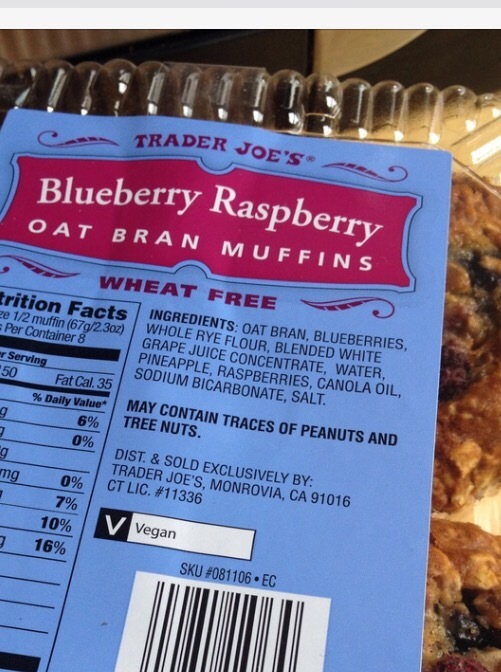 Bran muffins are a great source of fiber that you can easily make dairy-free with this recipe or buy them at the store. 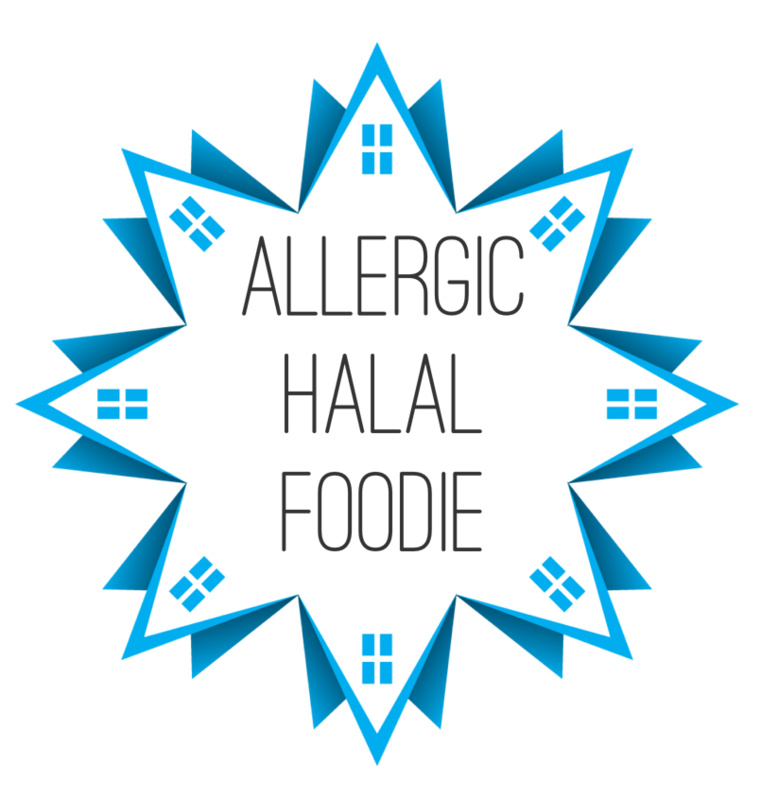 Oatmeal is a healthy suhoor staple that is easy and filling. 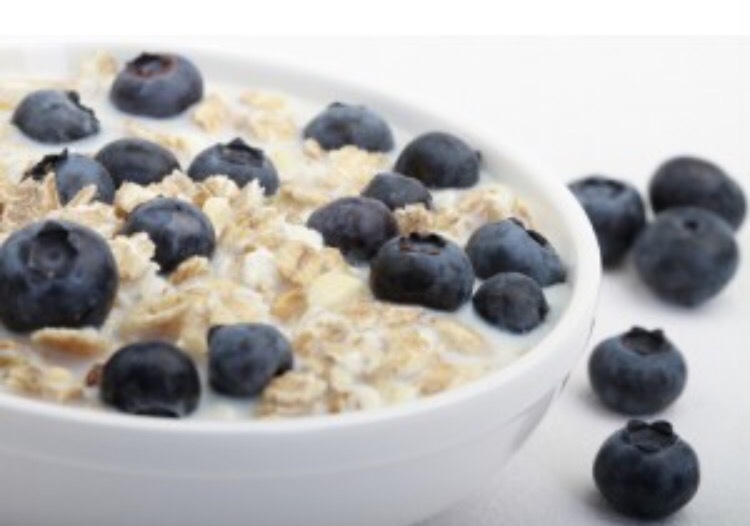 You can prepare your oatmeal and toppings in advance and just add your dairy-free milk and heat when ready to eat. Here are some DIY oatmeal packet ideas. Smoothies are a great way to get in protein, fruits, veggies, and liquids. 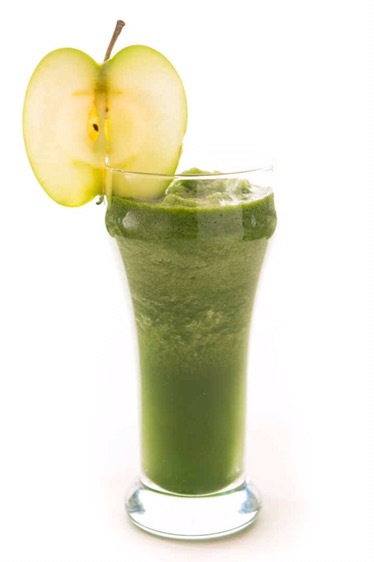 The picture is an apple, spinach, and ginger smoothie. Super easy and delicious. Add your dairy-free yogurt or dairy-free protein powder and you’ll have a quenching pre-dawn fiesta in your mouth. Water. Simple, yet essential for suhoor. 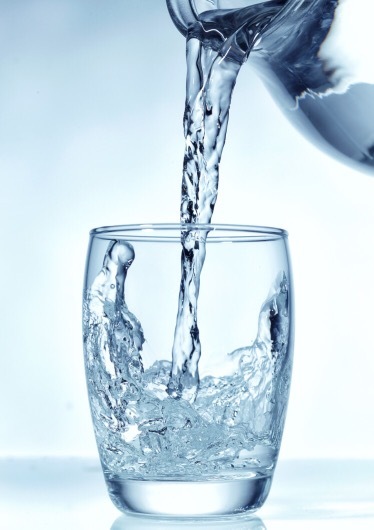 Make sure to include at least 2 cups of water before you start your fast. Not a fan of water, try drinking it room temperature or try putting some fruit slices for flavor.